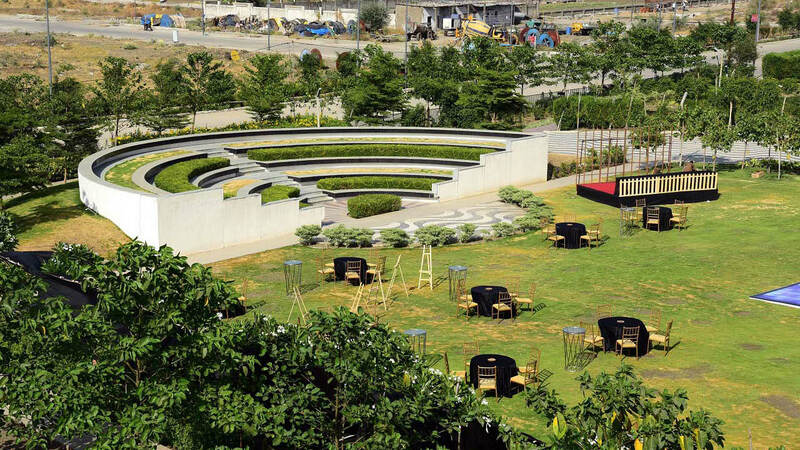 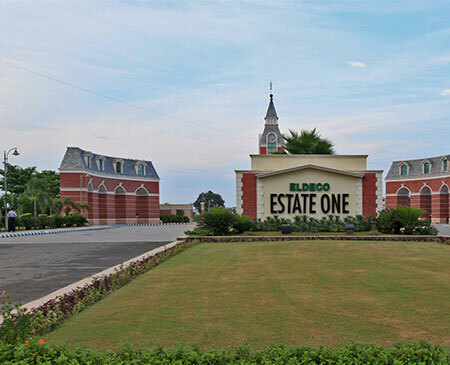 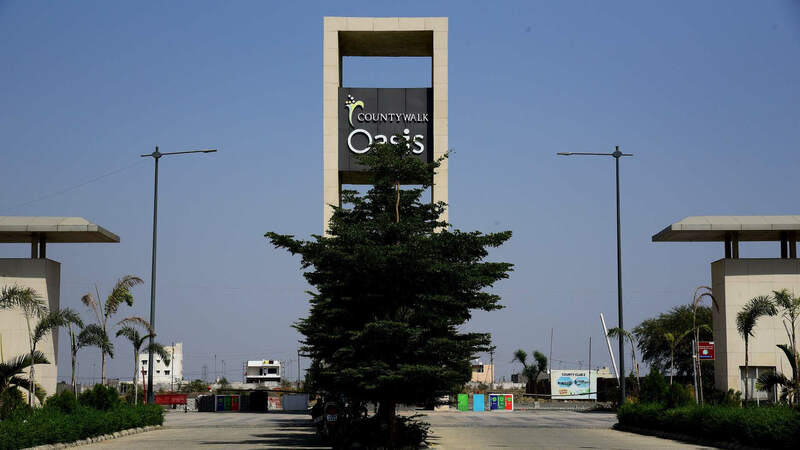 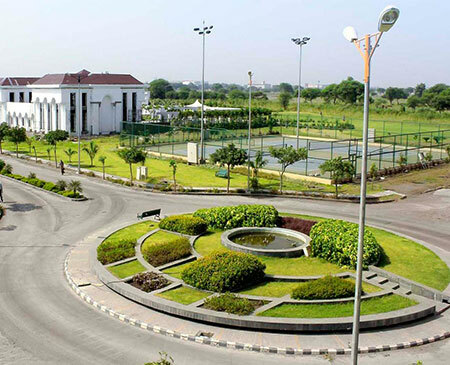 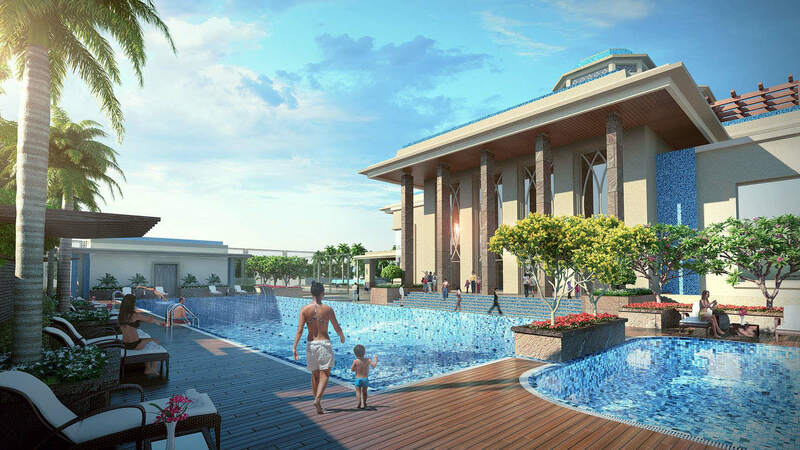 Countywalk Oasis, based on the theme of High-Tech living, is an integrated township in Indore. 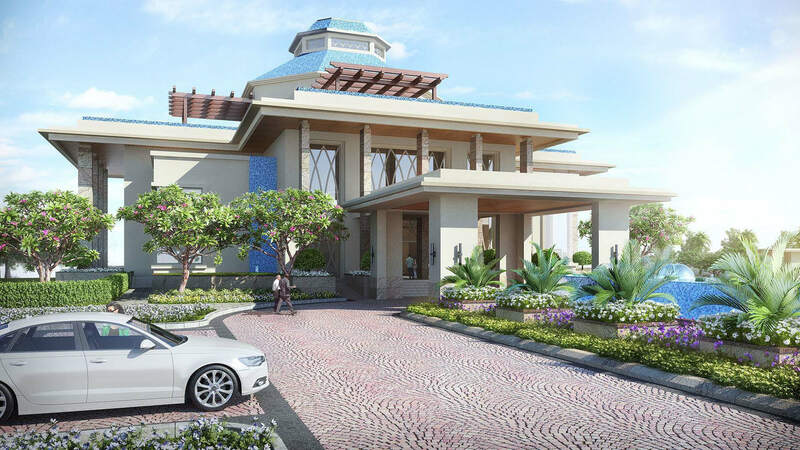 Spread over 75 acres, this beautifully designed township is thoughtfully conceived to give customers a world-class ambiance and top-of-the-line-benefits. 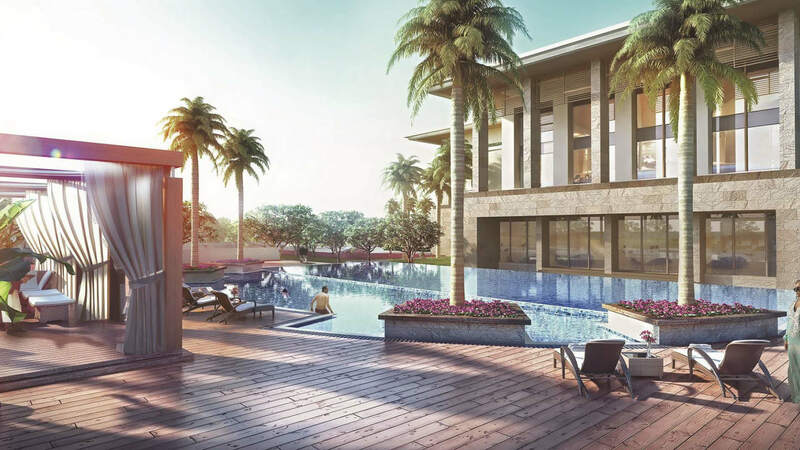 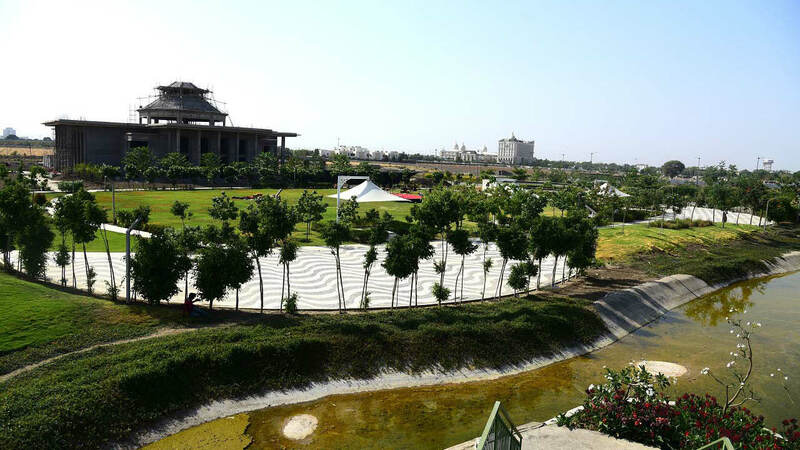 Nested in a clean pollution-free environment with easy connectivity to the city, it boasts of class, elegance, and luxury. 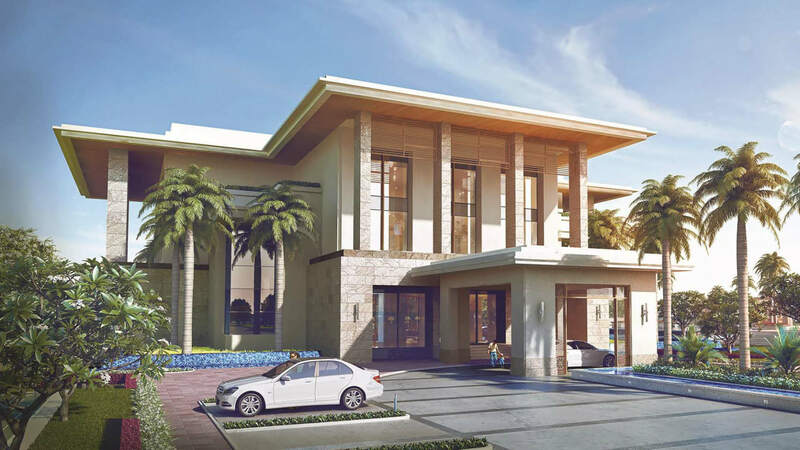 Countywalk Oasis, a lifestyle extravaganza where technology is the essence of amenities.